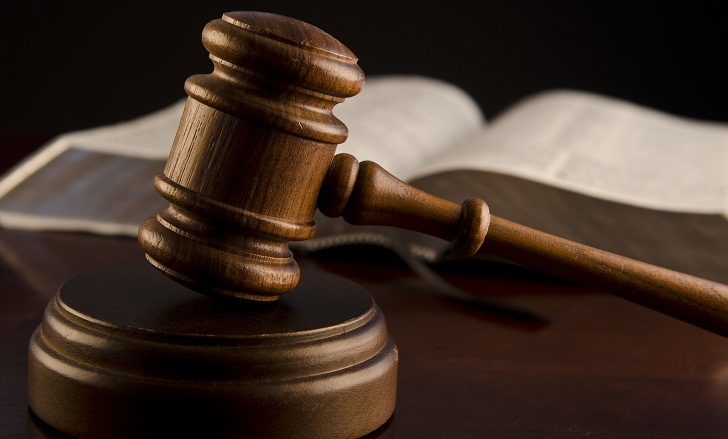 A Faridpur tribunal on Wednesday convicted a madrasah teacher and sentenced him to life term imprisonment for sodomizing a minor boy resulting in his death in Sadarpur upazila in 2012. The lifer, Maulana Nizamul Haque Janu Munsi, a resident of Bakhainchar village in Muksudpur upazila of Gopalganj district, was also fined Tk20,000, in default, to suffer three months more imprisonment. According to the prosecution, on June 11, 2012, Munsi, teacher of a madrasah at Piajkhali union in Sadarpur upazila, sodomised the 10-year-old boy, a resident of the same union, after he went to the madrasah, reports UNB. The boy with severe injuries was rescued and sent to Faridpur Medical College Hospital where he died there five days later. The victim's father filed a murder case with Sadarpur Police Station under the Women and Children Repression Prevention Act. Police after investigation submitted charge sheet accusing Munsi. After examining the records and witnesses, Faridpur Women and Children Repression Prevention Tribunal acting Judge Mohammad Jahidul Islam handed down the verdict.